Your brand is everything – get this wrong and your entire business may end up suffering. The brand of your business is what people think – their perception of your business and your overall reputation. It is important that your brand is viewed positively and that it stirs up positive emotions. Building a strong brand is imperative in a competitive market and these are some ways to get it right. 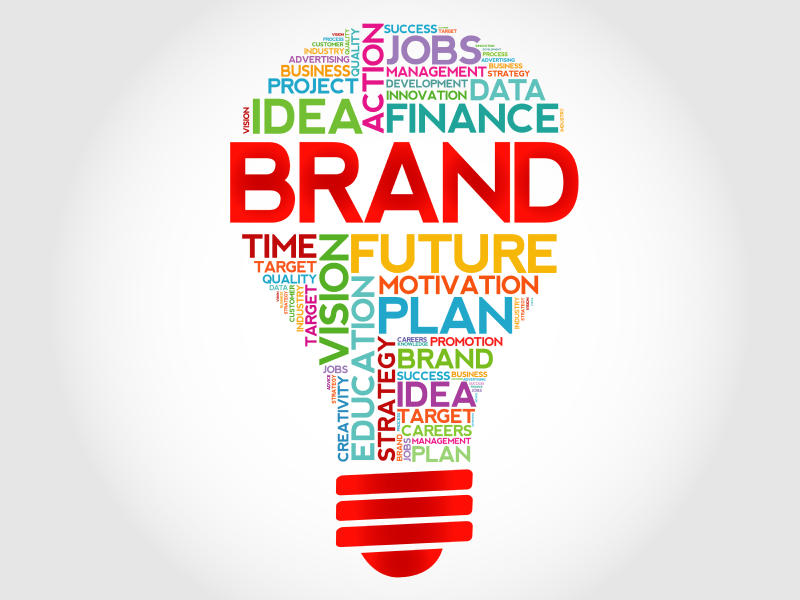 The first thing you need to do is define what your brand is. It’s your business and you have the say in what you want your brand to be. Do you want it to be corporate or have a more relaxed feel to it? Is it a fun, carefree brand – or is it serious? Does your brand have strong beliefs about specific causes? It is a good idea to think about your brand as a personality and define it in this way. If your business is in the financial sector, you probably don’t want to come across as carefree. Whereas, if it’s a fashion brand, it may be more appropriate to portray a carefree, softer attitude. Consider your sector first and what would work best. It may also be worth analysing competitors to see which ones are getting their brand right. It is important to be consistent with your brand, this is key! Your brand should convey the same message, no matter what marketing tool you are using. It should be the same on social media as it is at promotional events, as this is what makes a brand consistent and how it becomes strong. Promotional staff are a great way to engage potential customers and to drive business, but it is important they promote the same, consistent message. If your brand is known for being environmentally-friendly, for example, this is the message your promotional staff should be focusing on. The same applies to your message on other forms of marketing, including social media. If you want to build a strong brand, you need to listen to your customers’ needs and build strong relationships with them. If you are using promotional staff to promote your brand, this can be highly effective way of communicating with customers on a more personal level. Thus, finding out what they’re looking for and managing their expectations. Our promotional staff are here to help you build a strong, consistent and positive brand. Contact us today to find out more!